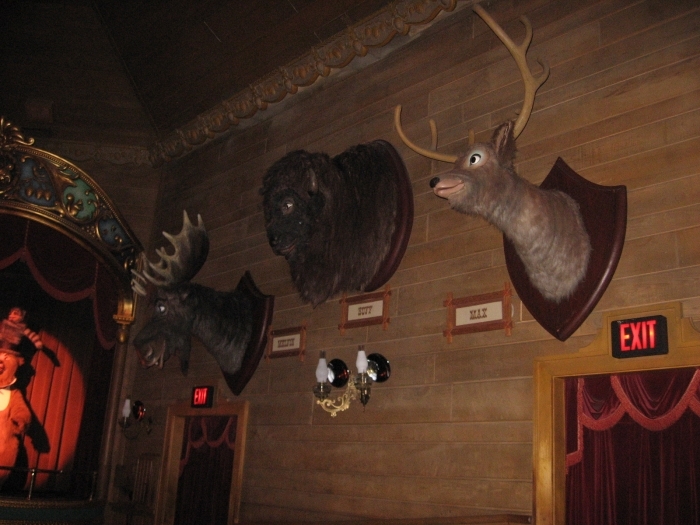 The Magic Kingdom is the oldest and most "Disneyesque" of Disney's Orlando parks. 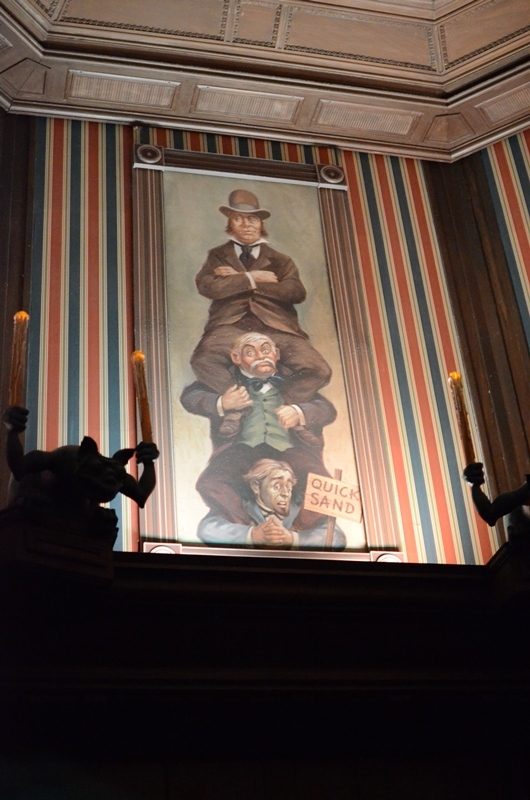 The park overflows great theming with impeccably designed dark rides. It is a wonderful and wonderous environment for those with kids under the age of 12. Thrillseekers may find the park boring and slow paced, but you can't be all things to everybody. 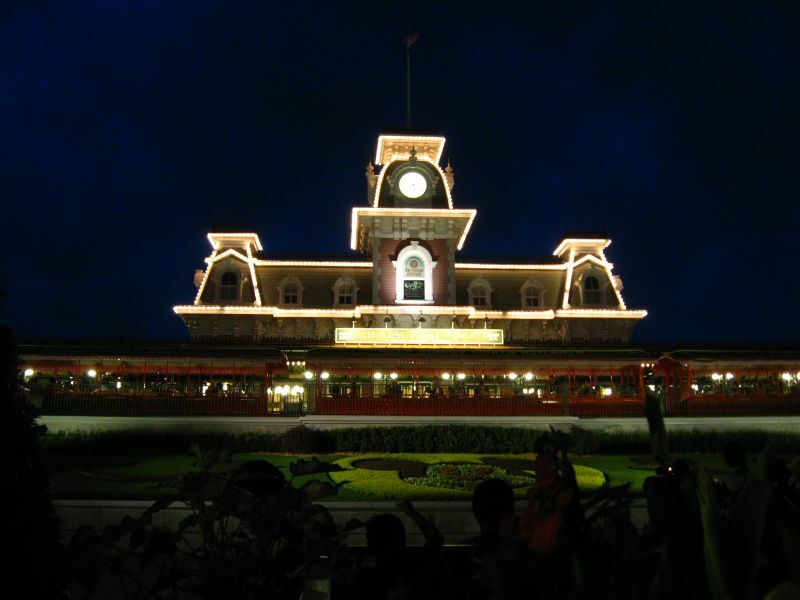 Magic Kingdom is the quintessential "Walt Disney World Park" and is one of the most visited in the world. A trip to the Walt Disney World resort would simply not be complete without a day at the Magic Kingdom, no matter what your age is. 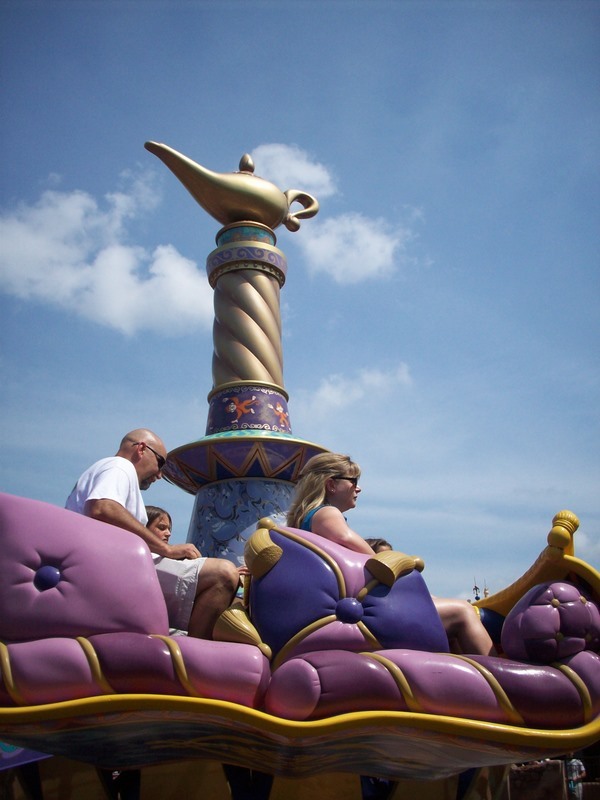 The Magic Kingdom is my favorite Disney Florida park due to its plethora of rides. 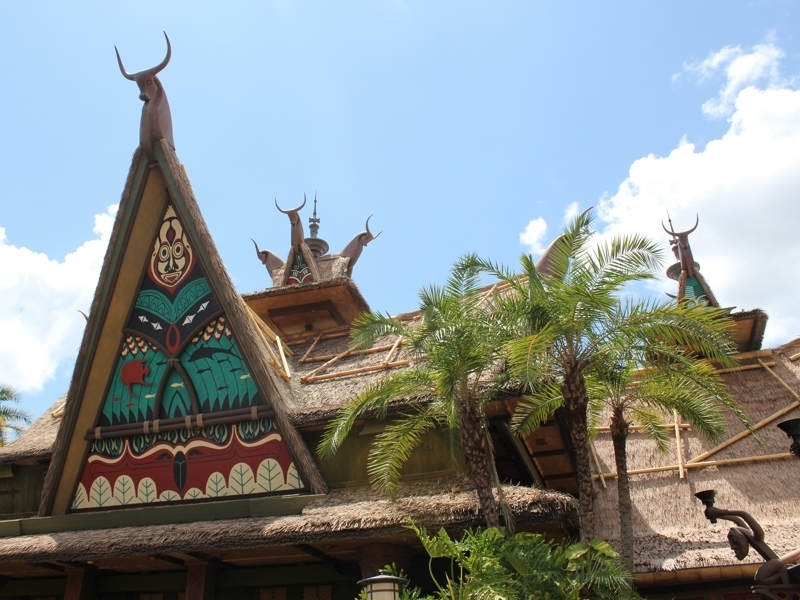 While Fantasyland may not hold much of interest, classics like the 3 Mountains, Jungle Cruise, Haunted Mansion and personal time waster the Tomorrowland Transit Authority (never has a line!) are all still a lot of fun. There's a lot of different restaurants to choose from, and I enjoy dining at all of the full-service ones. The castle is great to look at and as long as it's not too crowded the park has great atmosphere. 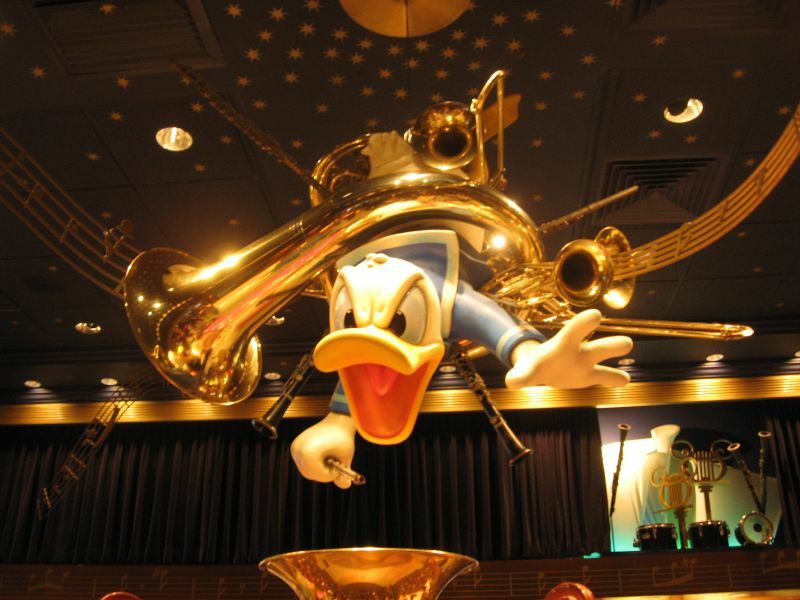 Not a lot of super-exciting rides, but it's Disney, you aren't going for the thrill rides- its about the classics. The castle here is better, but, generally, the park seems to have the problem of trying so hard to be a carbon-copy of Disneyland, originality seems to be lacking. 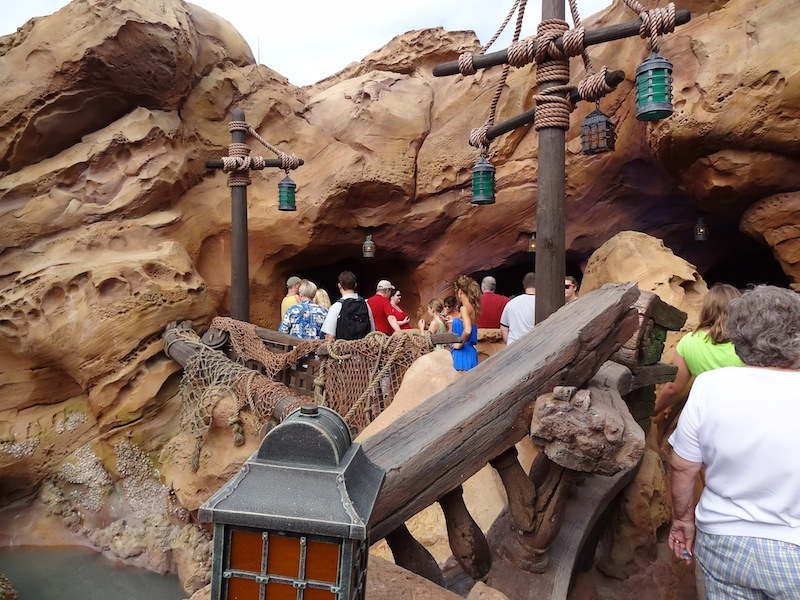 However, this MK clone has a more spread-out feel, giving it some good points; it doesn't have the insanely narrow walkways Disneyland suffers from. A Disney fan shouldn't pass this up. 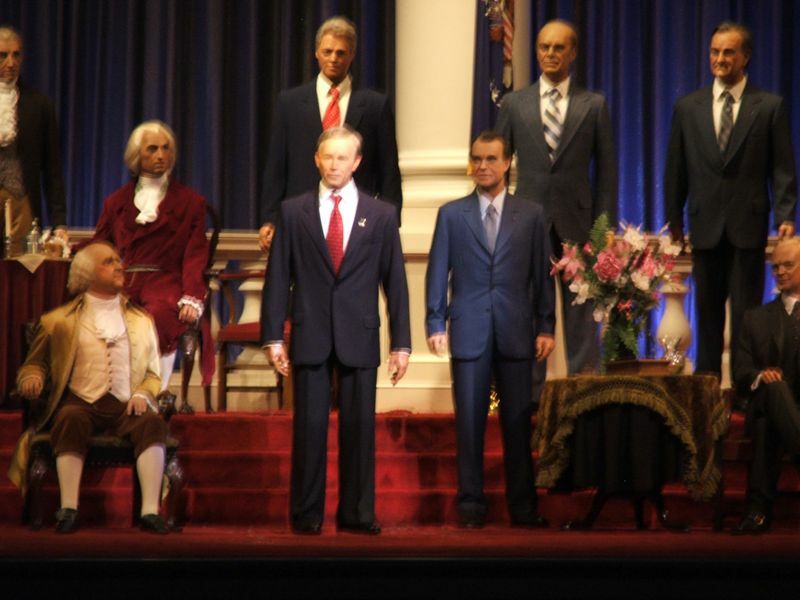 However, if you are a fan of California's Disneyland, you may leave with mixed feelings; some people like the similarities, I simply did not. 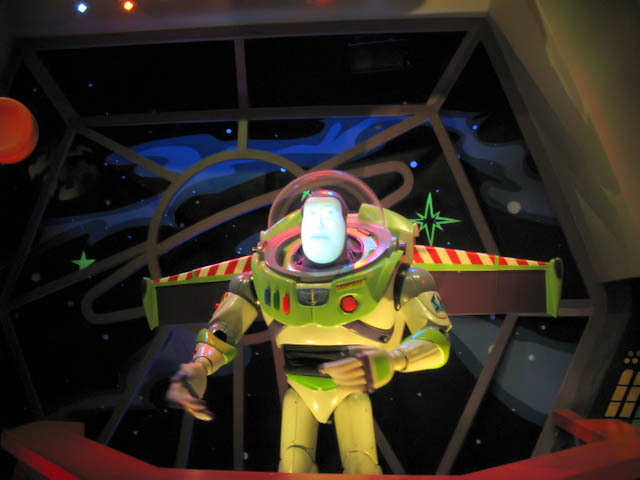 If it's one thing you don't think about when you are at the Magic Kingdom is life. Disney does an excellent job of helping you to forget all of your troubles to give you an experience that you can't get anywhere else. 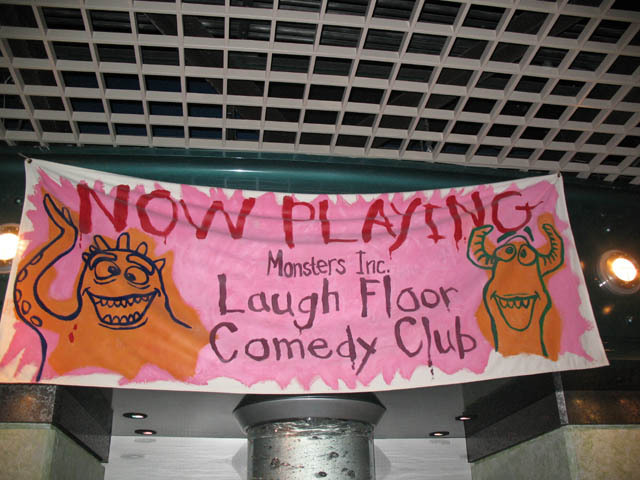 In general, no cost is spared on the park rides, shows, or other entertainment. 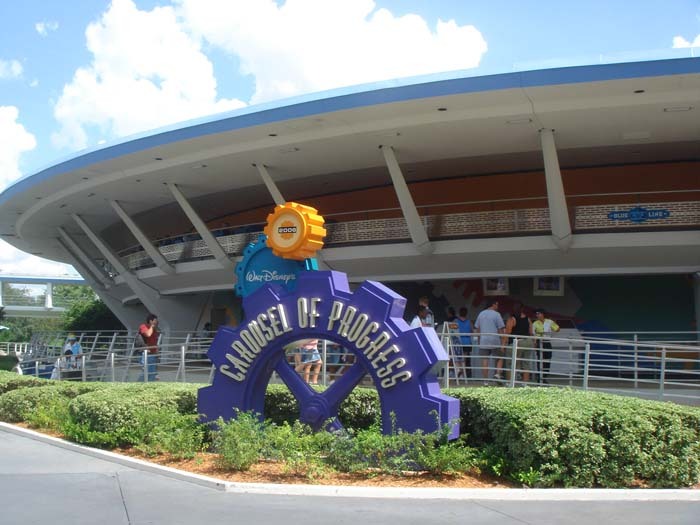 Don't expect anything thrilling, in fact, you can eat a burrito on space mountain or take a trip back in time on the carousel of progress. 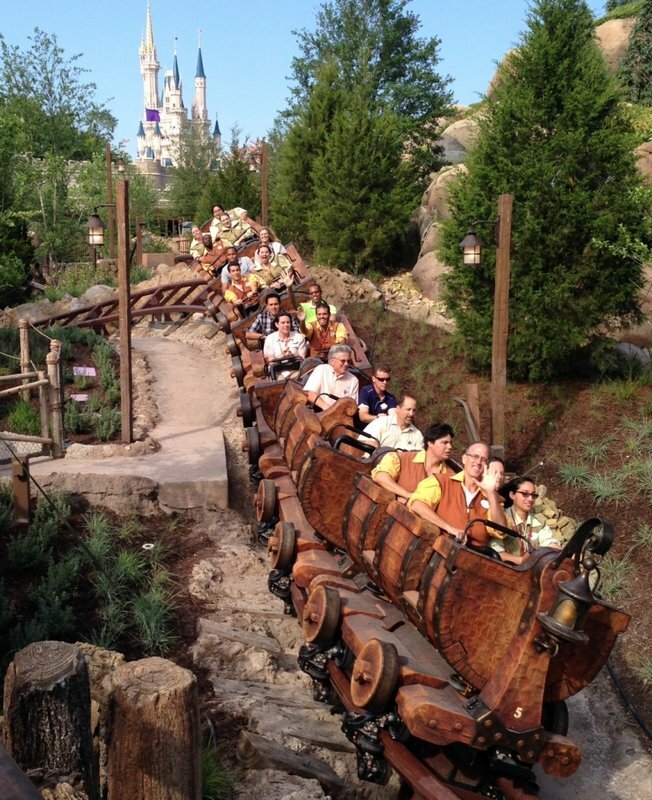 Don't forget about the parks staple, the runaway mine train! Purely an amazing park. 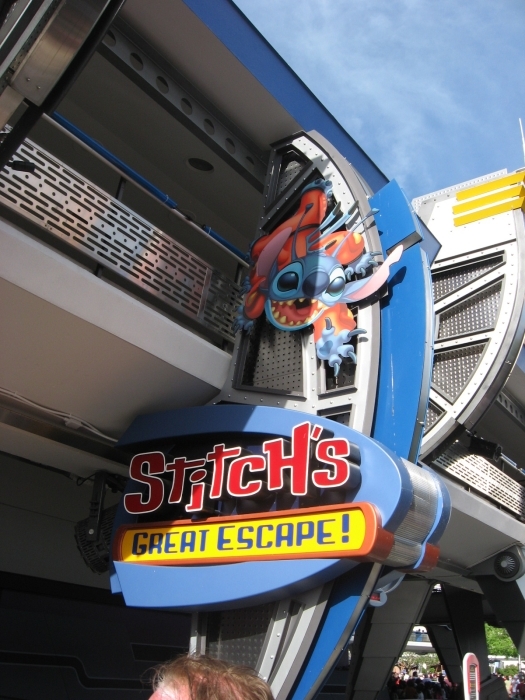 Fantastic thrill rides as well as a million kids rides. The one negative about this wonderful park is the food. The food is terrible in this park. But rides like Space Mountain, Pirates of the Carribean, and Splash Mountain. Three incredible thrill rides that my grandfather took part in designing. He even has a window on main street. 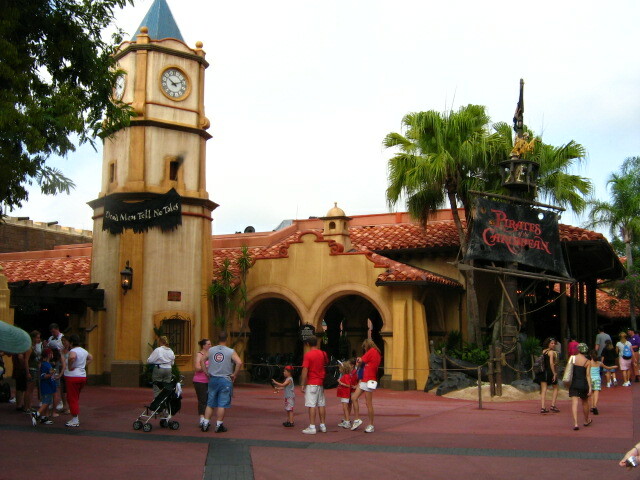 Fantastically themed, wonderful gift shops, and great rides. The Magic Kingdom is an absolute classic and a must see for any theme park fan. 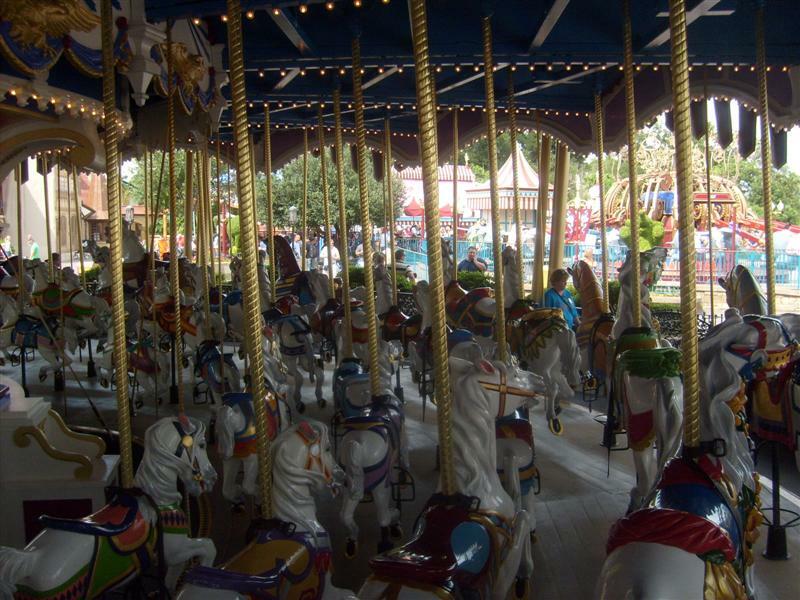 The parks lacks any major thrill rides but has a lot of great attractions that can keep guests of any age entertained. 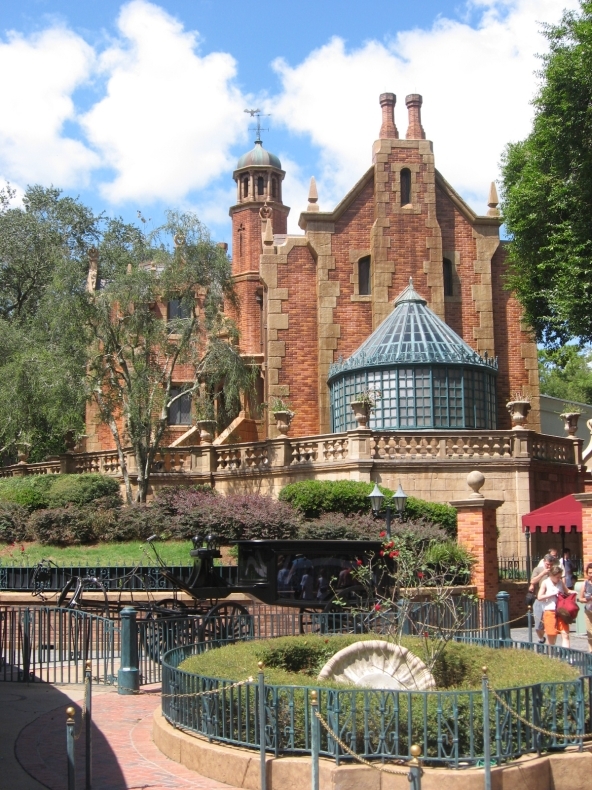 My personal favorites are Splash Mountain, Space Mountain, Big Thunder Mountain, The People mover and the Haunted Mansion. 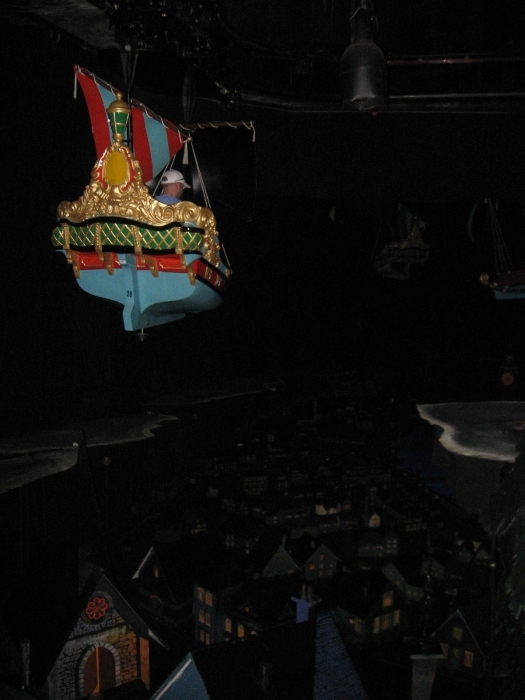 The Dark Rides in Fanasyland are great for kids of all ages and Pirates of the Carribean and the Jungle Cruise are both classics. I would highly recommend visiting the park during the Mickey's Not So Scary Halloween Party, a separate ticketed event that with minimal crowds, little to no lines, trick or treating and special Halloween fireworks and parade where costumes are allowed! 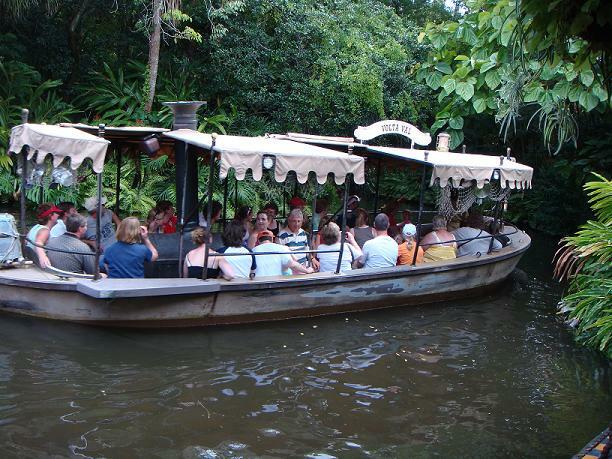 My favorite way to visit the Magic Kingdom. This is the most magical of the Walt Diseny World parks. 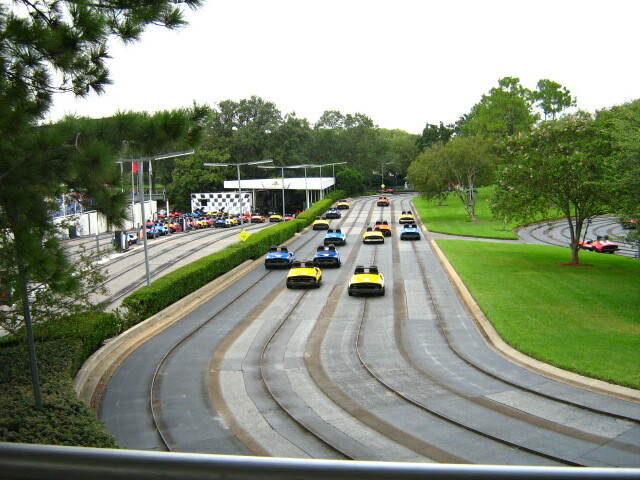 This is the park that everyone thinks of when someone mentions Walt Disney World. The attention to detail in this park is mind blowing. This park is also home to my favorite Disney firework show. 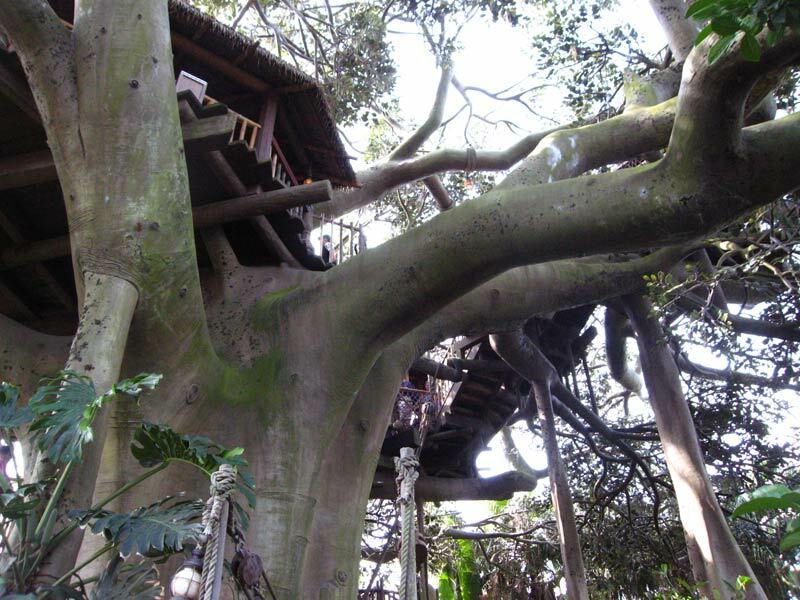 This park may not have the most thrilling attractions, but it will make you feel like a child again. Everyone should visit this park at sometime in their life. The rides for the most part are spectacular, though they are old and are showing signs of their age, I still love this park. 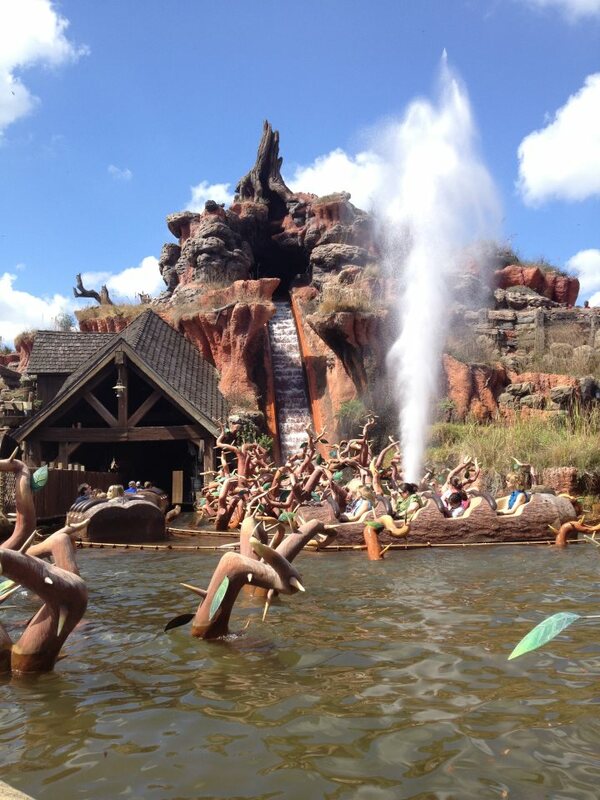 When you think Disney you think Magic Kingdom, till this day Thunder mountain, and Splash Mountain are one of my favorite rides. I really love the atmosphere when your their, it just seems like a vacation in itself. How can I start? Oh yeah, it's amazing! 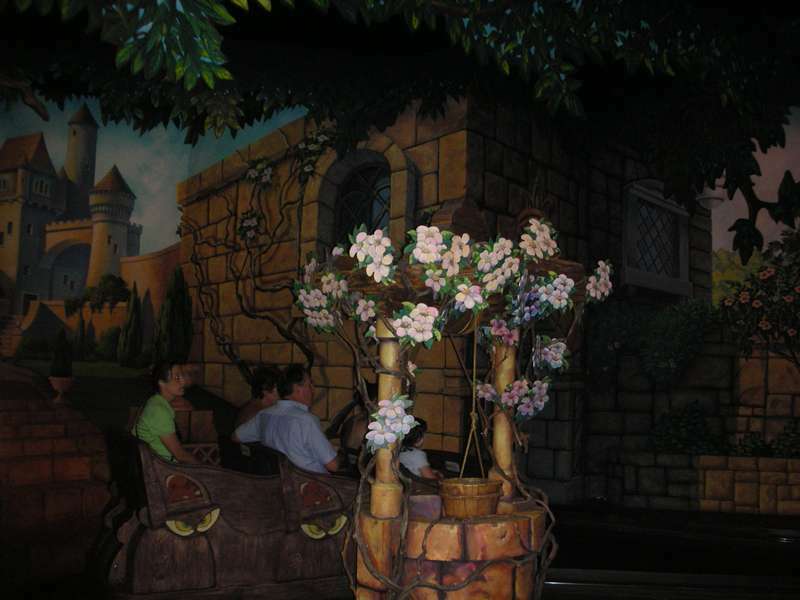 It has a FANTASTIC selection of highly-themed dark rides and a great selection of thrills(ish)- Thunder Mountain, Splash Mountain, Space Mountain). 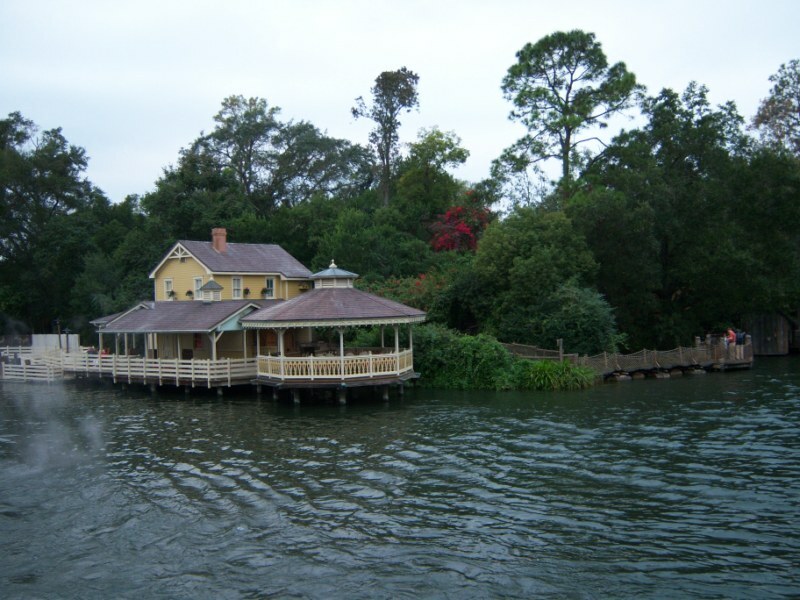 Disney really takes their time with all the theming and hiding the show buildings, etc. The food is better than average and at theme park prices. 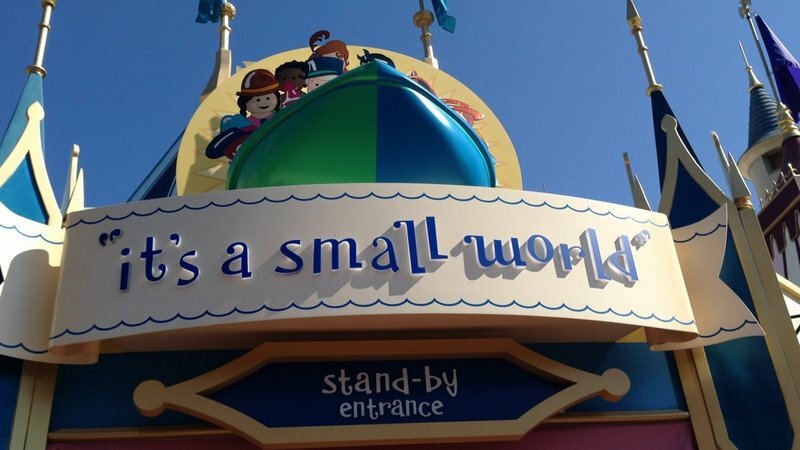 isn't this all at all disney parks! 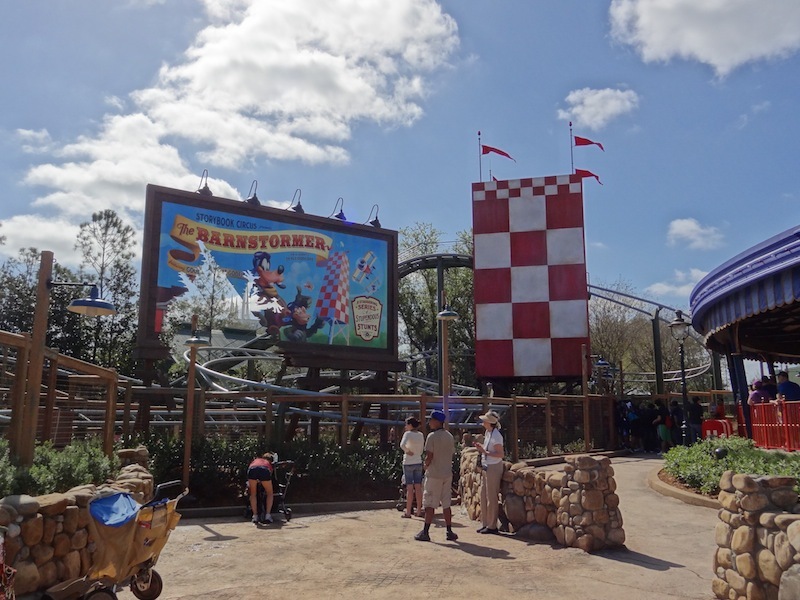 Although I still prefer California's Disneyland a bit to Florida's version, I'm looking forward to the Fantasyland redo the Magic Kingdom is receiving (it might alter my opinion). 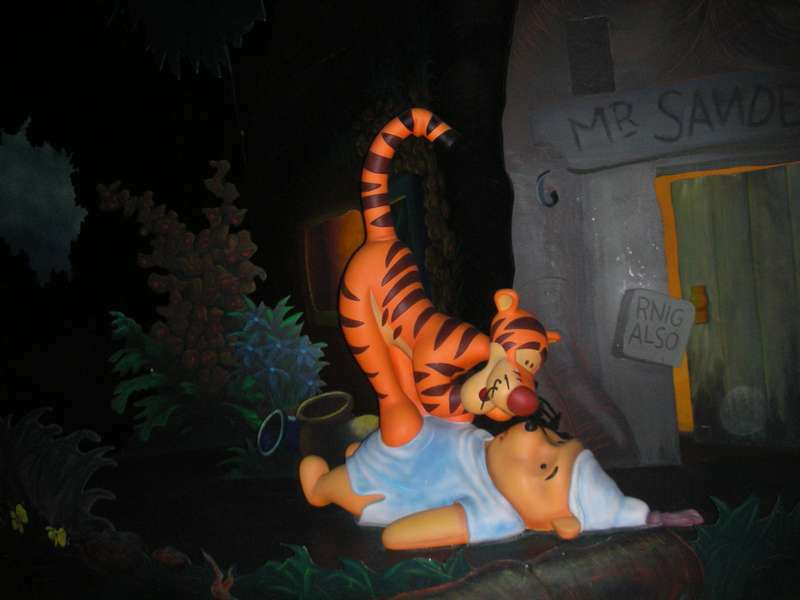 That being said, MK is excellent, with good versions of classic Disney attractions (esp. 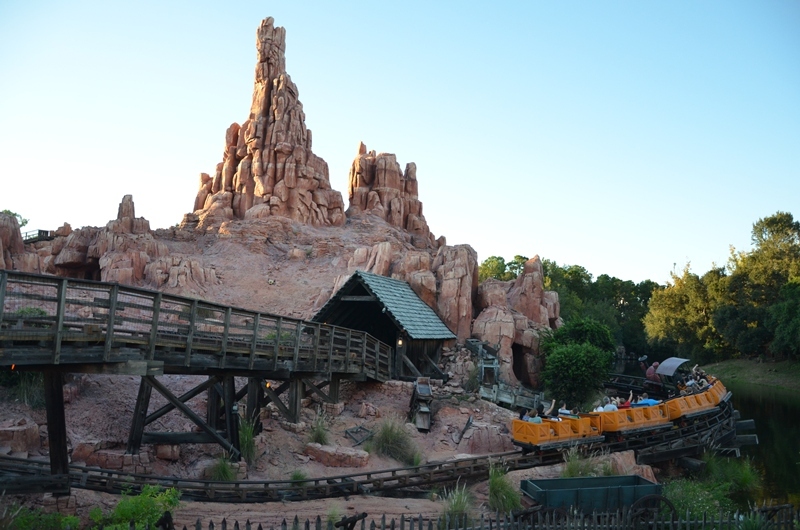 Big Thunder Mountain and the Jungle Cruise). 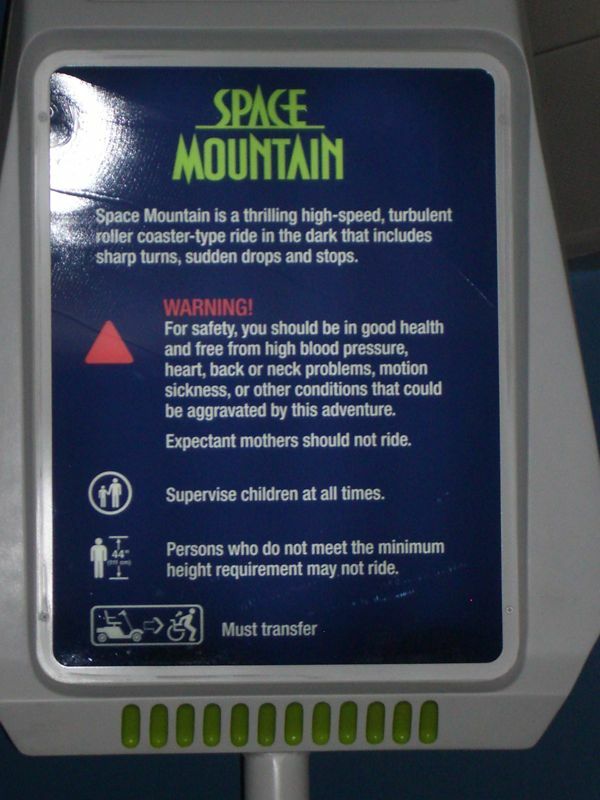 As for the Space Mountain controversy, I'm on the fence. I like the synchronized music of the California version, but Florida's has a better layout. 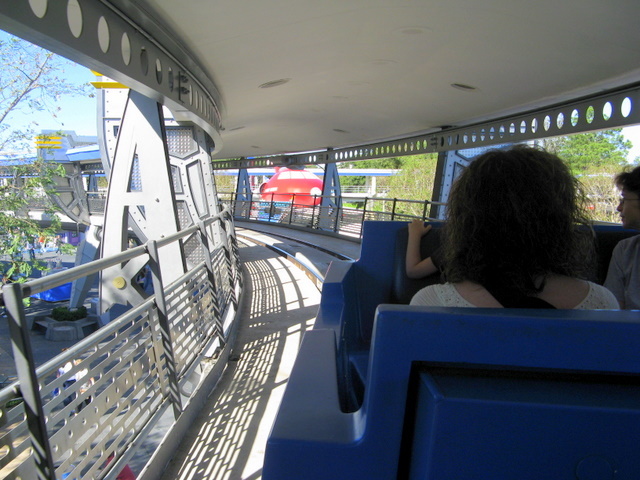 The larger scale in comparison to Disneyland is a plus too, as it spreads out the crowds a bit more--plus, this park still has the Peoplemover. Magic Kingdom is what everyone thinks of when they think of Disney, and for a good reason. This park truly has something for everyone in the family, and some of the rides are standouts like the Mountains. I may be in the minority here but I don't Magic Kingdom as much as Disneyland. The castle and the fireworks shows are better at Magic Kingdom than at Disneyland but as far as the different lands and rides I like Disneyland better. I think once Fantasyland gets its expansion done I may have a different opinion about this park. This is still a great park for kids and families but compared to Disneyland I prefer the one in Cali. With the huge addition being added right now the future for the park is looking really good. They rides they do have are classics, and are still great. The service is top quality Disney. It's still a very good park, but could be better. 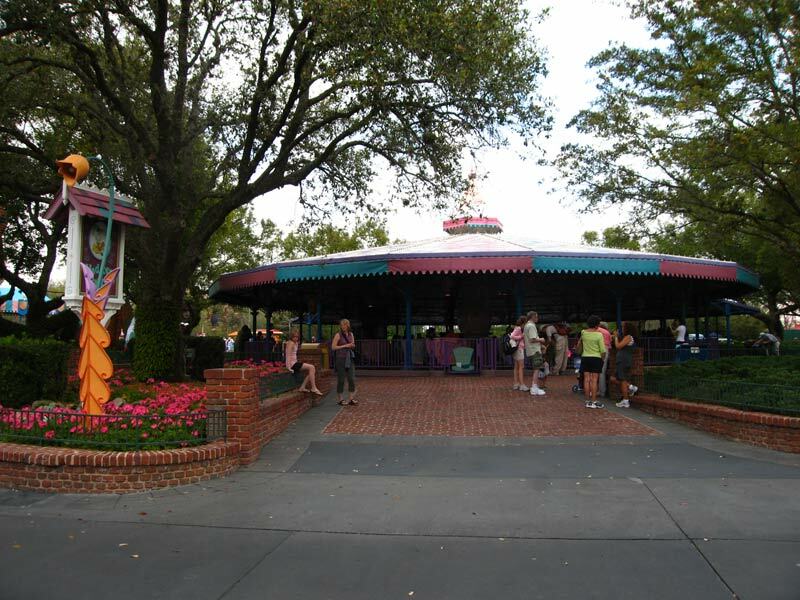 They could use a few more rides (currently adding some ), and the food here is standard amusement park food. The breakfast in the castle is very good, but extremely overpriced. Liberty Tree is very good, but the rest of the park food isn't great. Disney everywhere. Kids are on cloud nine. 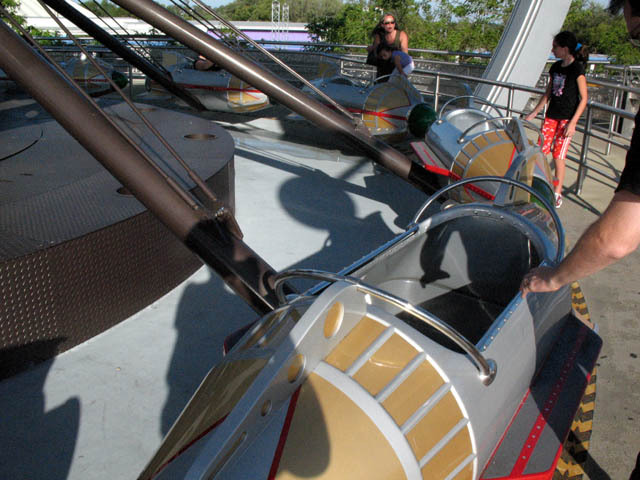 Tons of rides that everyone can ride together as a family and enjoy. The park can get VERY crowded and VERY hot. Not a park for "thrillseekers."